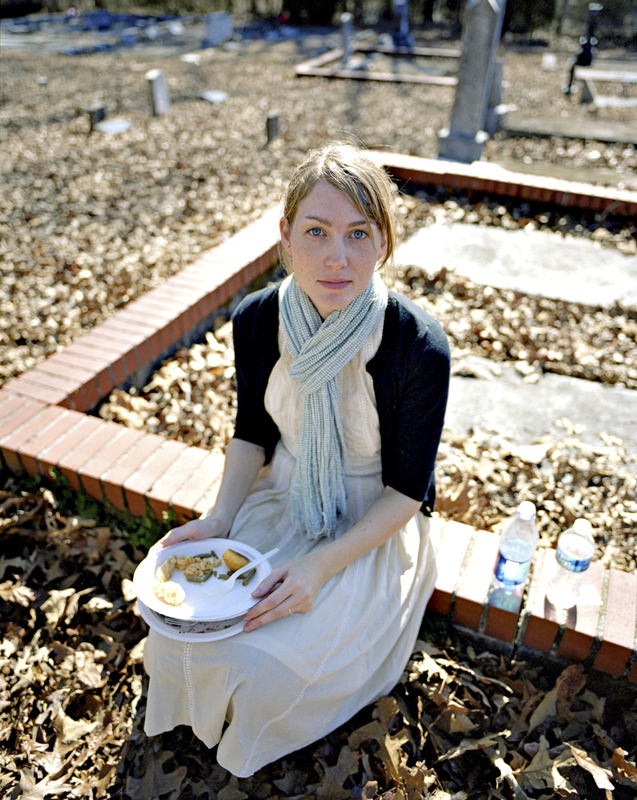 Johnathon Kelso is an Atlanta based artist who made his start in photography while living in Memphis, Tennessee in 2004. 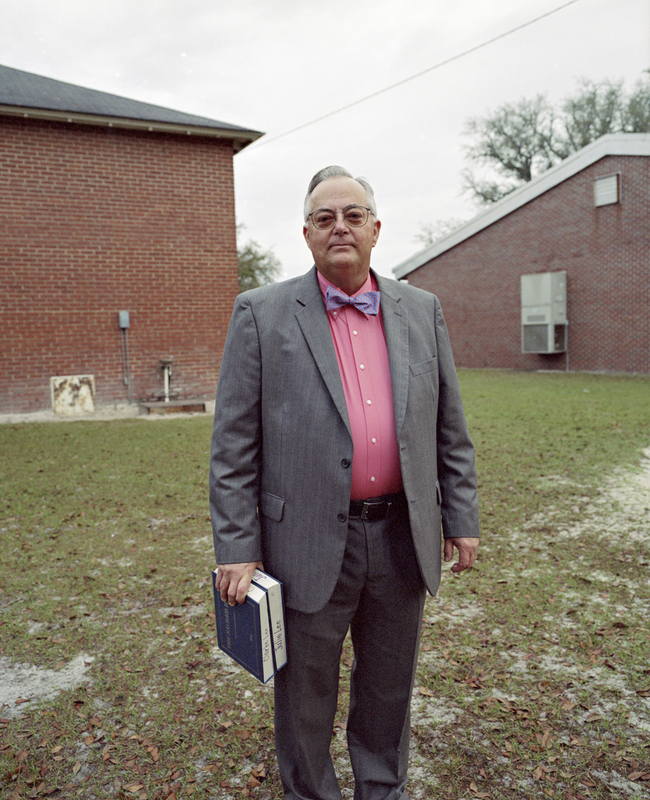 His work for the past four years has concentrated on documenting varying expressions of Christianity in the South. 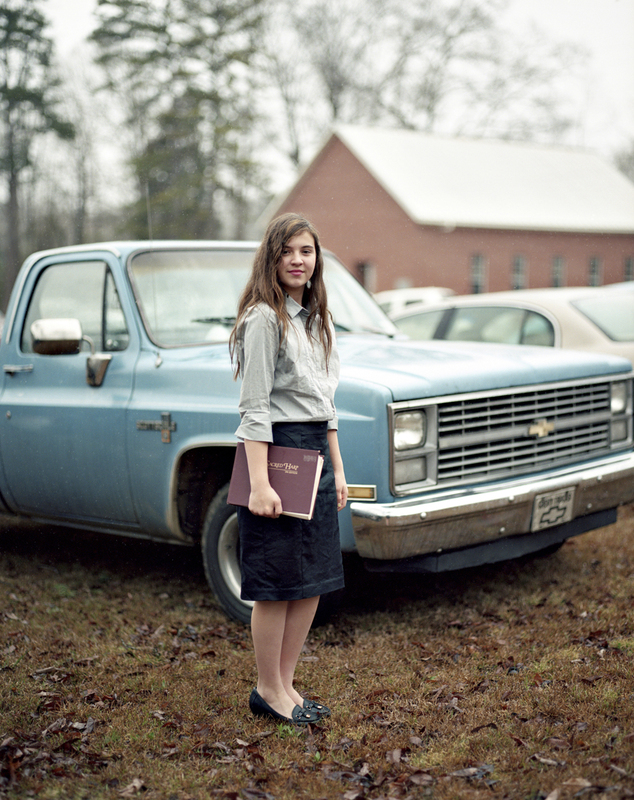 Kelso is currently working on a I Want to Die A­Shouting​, documenting Sacred Harp singing communities in the Georgia and Alabama and ​ “A​s God is my witness,​a project mingling visions from G​one with the Wind alongside modern day Southerners trying to come to grips with their Confederate heritage.. Today we share Johnathon’s series titled I Want to Die A-Shouting. 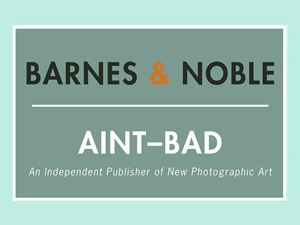 In 1844, B.F. White and E.J. 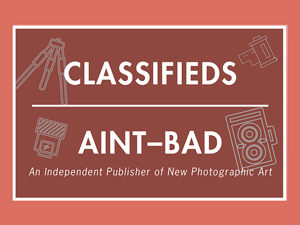 King published the S​acred Harp​, a songbook that became the premier repository of shape­note songs in the South. 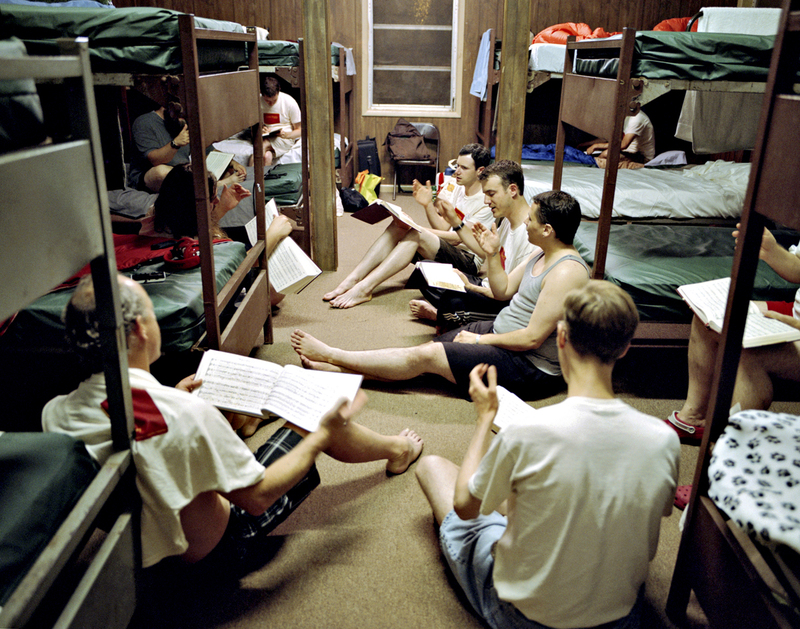 “Shape­note” or “fasola” singing employs a distinctive musical notation of four shapes (triangle, circle, square, and diamond) which correspond to four syllables (fa, sol, la, and mi). 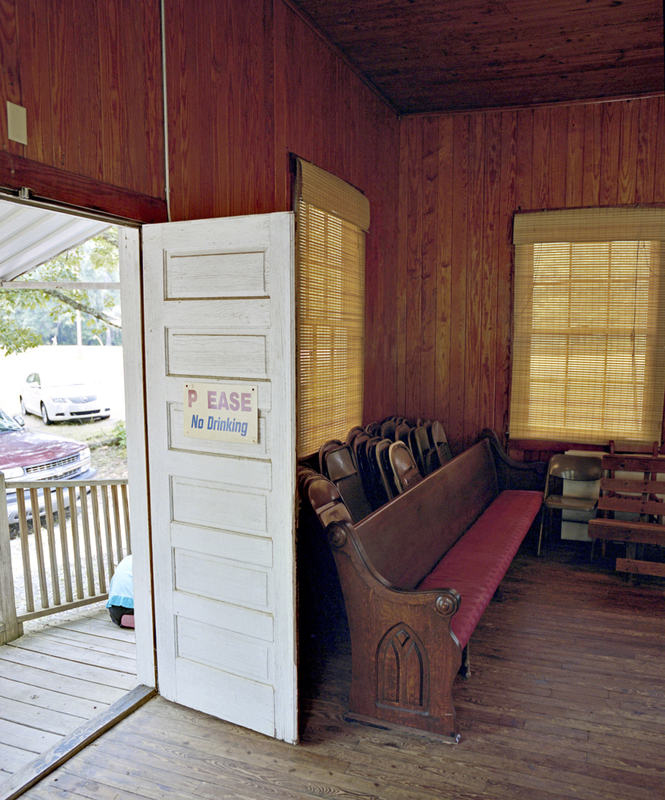 Sacred Harp singers sing, often in rough­hewn Primitive Baptist churches, facing inward in a hollow square while marking the tempo with strokes of their arms. 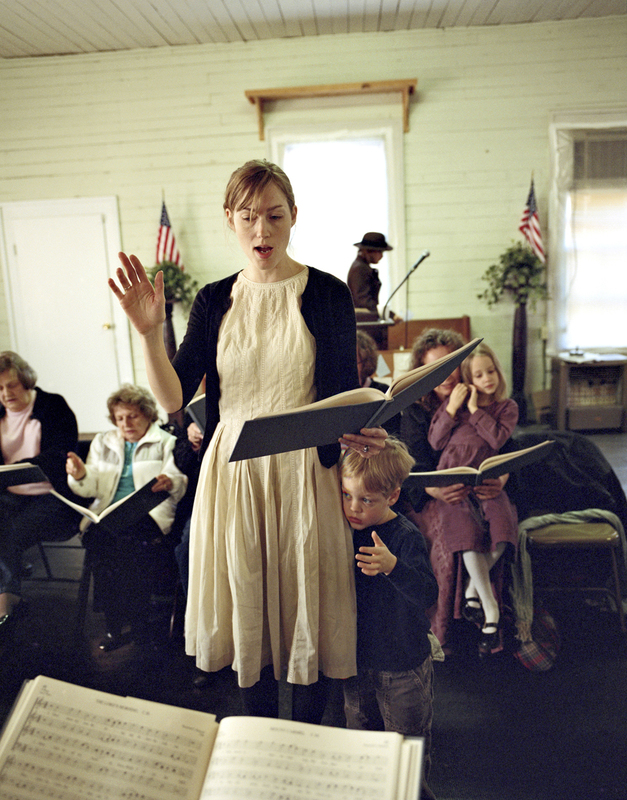 Sacred Harp singers have sung these soul­-stirring hymns for one another and for God throughout the South for over 150 years. 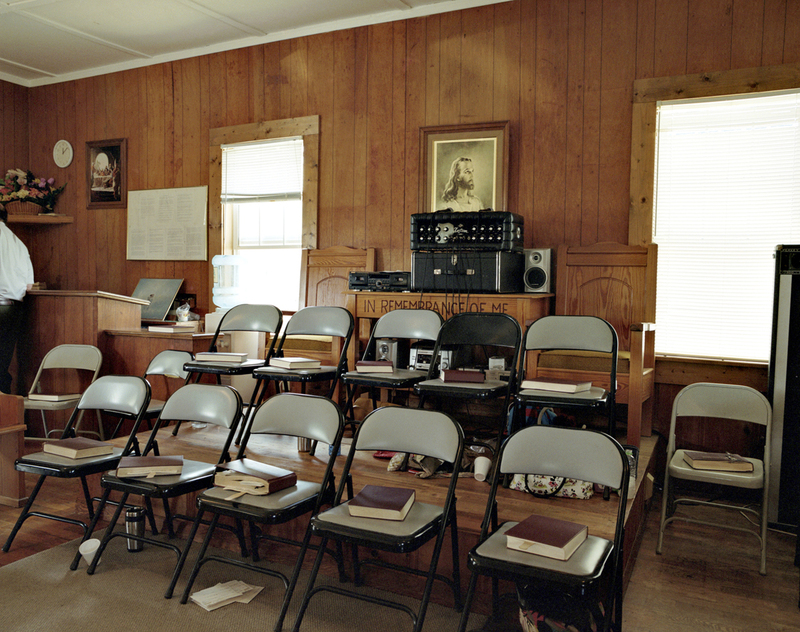 In the South, families have preserved the Sacred Harp singing tradition with such fervor that this tradition, which was once thought to be dying out, is now regaining it momentum and bringing about a new generation of singers from all over the country and abroad – Kelso included. 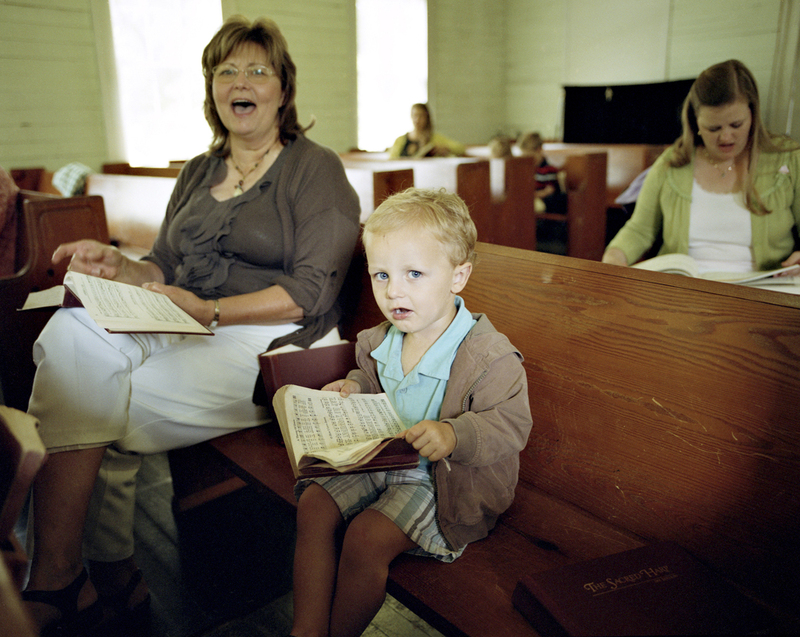 From the moment he stepped foot in the hollow square at his first Sacred Harp singing, Kelso knew he wanted to photograph what he was seeing. 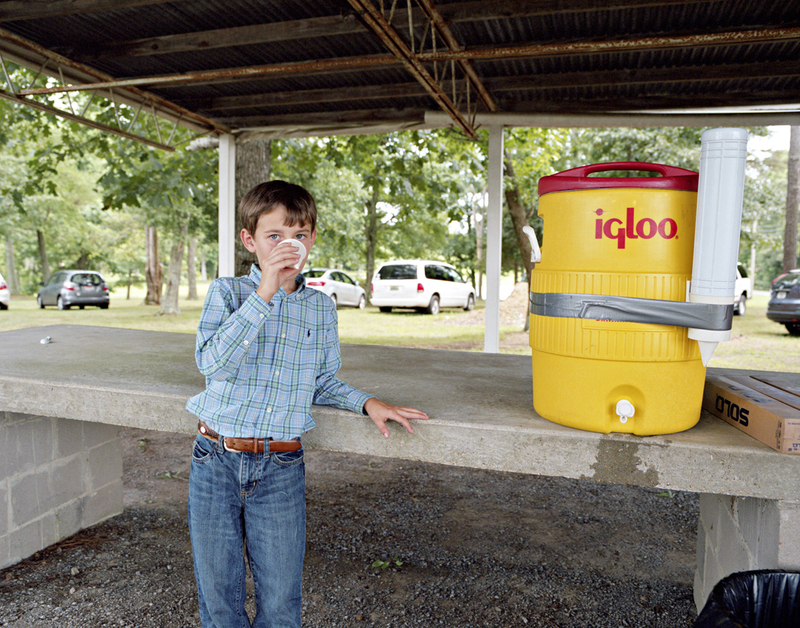 He’s been a shape­note singer for over 6 years now and the music has become a permanent fixture in his life. 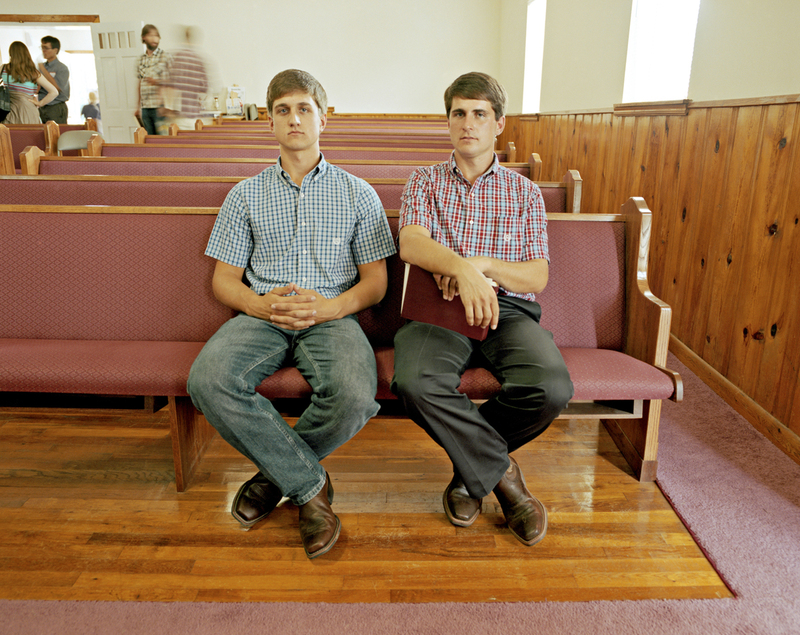 As a photographer, Kelso felt a strong sense of duty to share its rich cultural and spiritual beauty. 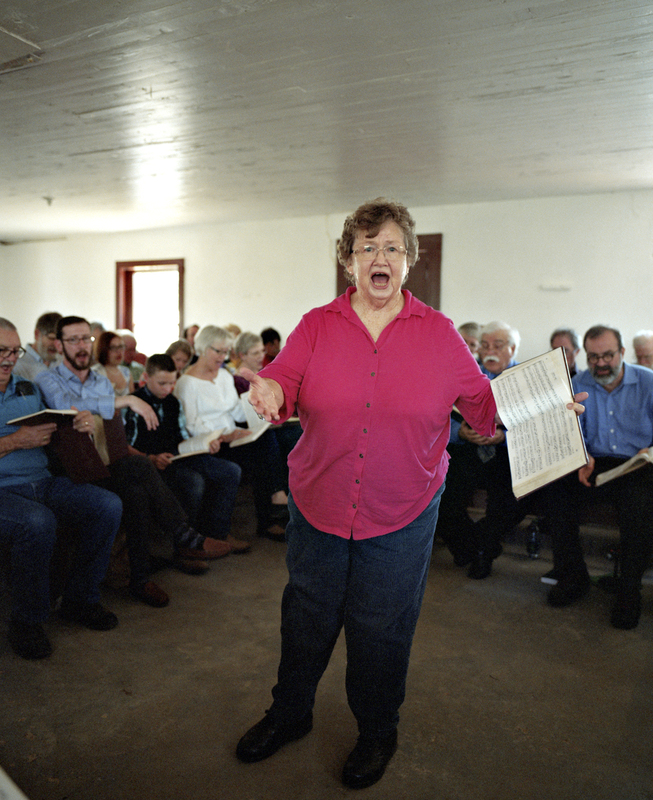 This series not only documents the Sacred Harp tradition in its contemporary form, but also conveys the fellowship and immense joy within it. 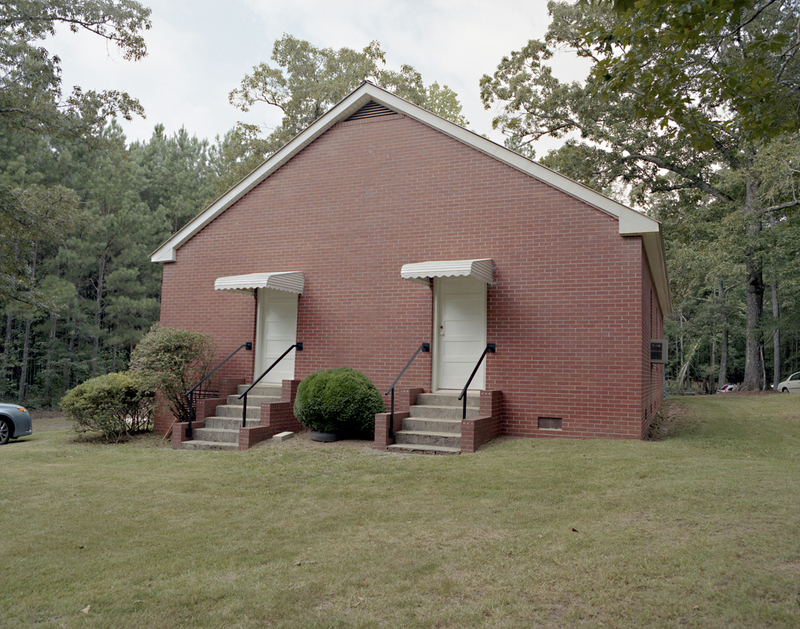 Kelso’s hope is that viewers walk away from these photographs wanting to sing. 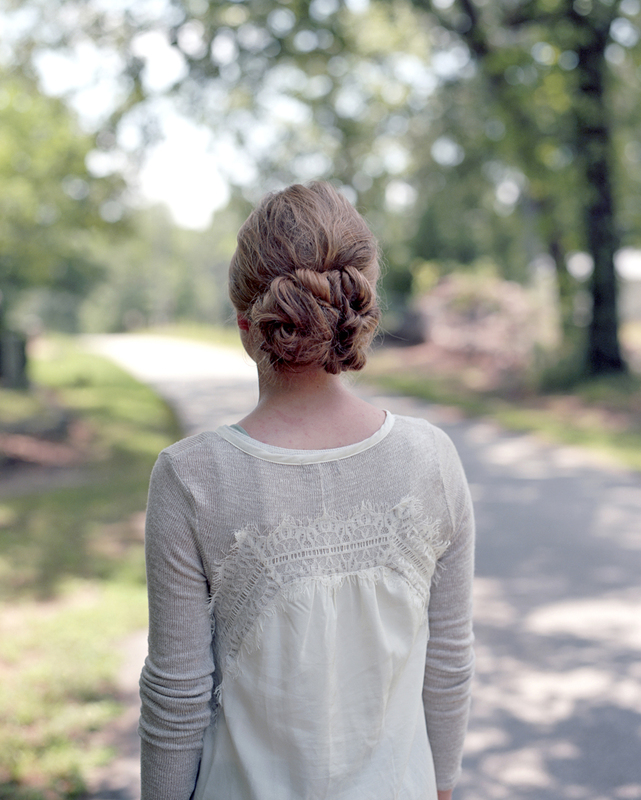 To view more of Johnathon’s work please visit his website.